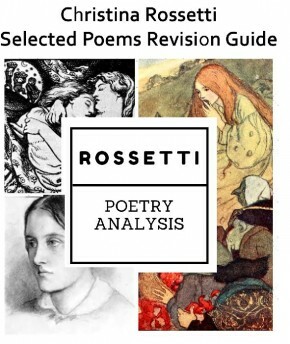 The below pdf includes over 60 example questions for the OCR A-Level paper on poetry and drama pre-1900, specifically the poetry/drama question. Although my students are studying Christina Rossetti and the Duchess of Malfi, I’ve formatted this so it’s in the form of statemetn/question which could be applied to any comparative texts. 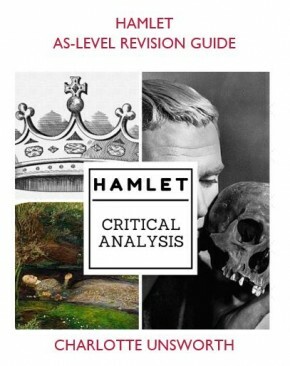 How do I revise for English? 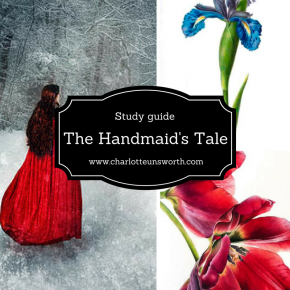 Where to start, and a revision schedule.